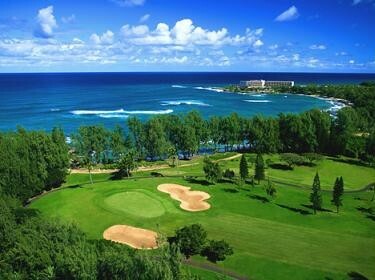 Looking for a Hawaiian adventure that you will never forget? 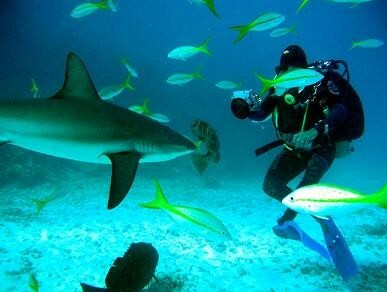 Why not take the Shark Dive activity at the Maui Ocean Center? Descend 20 feet into the depths of the 750,000 gallon Open Ocean exhibit and explore Hawaii’s rich underwater world with over 20 sharks, stingrays, and thousands of tropical reef fish. The adventure begins with a short DVD introducing the program, the animals that live in the Open Ocean and the cultural significance of sharks to the Hawaiian people. Then it's time to don the gear. The air tank and weight belt are provided; divers need to bring everything else. During their 30 to 40 minutes in the water, they can feed spotted eagle rays, search for shark teeth in the sand (a cool souvenir) and snap photos with their underwater camera. 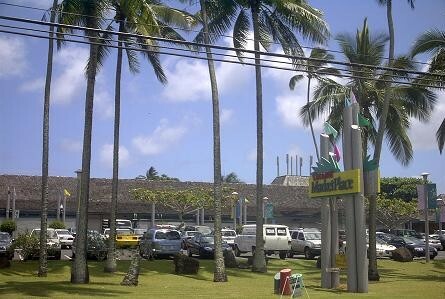 The Maui Ocean Center - The Hawaiian Aquarium is located at 192 Ma'alaea Rd. Wailuku, HI 96793. Time: 8:15 to 10:45 a.m. Cost: $199, including admission for the diver and one guest. Divers can also bring up to four other guests at a 20 percent discount. Restrictions: Participants must be certified scuba divers and at least 15 years old. This activity is limited to four divers per day.